For those who are not familiar with it, AirPlay is Apple’s way of streaming content from one device to another. For example, if you connect your iPhone 4s or later models to Apple TV and play a video file, it will then show up on your TV. A lot of the pairing setups (like how your mobile device interacts with a receiver) have changed. A lot of the exchanges between an iOS device and an Apple TV or any of the receivers have changed. The actual mechanism through which a mirroring connection is established was entirely overhauled. So, many underlying AirPlay components and protocols are entirely different in iOS 9. Not only at a security level but also with the way the two devices talk to each other. What does this mean for Airplay users? Apple TV, a flatscreen, and a couple of iOS devices. While there is no official statement yet from Apple, this means that the way AirPlay devices connect with each other has been improved for iOS 9. However, this does not bode well for developers of screen mirroring applications, which may go unsupported if they do not put their apps in line with how the new AirPlay works. Users of these applications may experience compatibility issues after upgrading to iOS 9. We discovered AirPlay has improved security, it’s faster and it improves overall performance. Using some of the new security features Apple implemented, the whole stack moves a lot faster. It allows for more interesting things like one-time pairing. That means less battery drainage and faster encryption and connection… This protocol is designed from the ground up for existing wifi, wifi direct, AWDL (Apple’s own wifi direct used for AirDrop and other features), Bluetooth, and even USB CarPlay and QuickTime. It is clear Apple sees a future of pairing all of your devices together in one easy to use network. 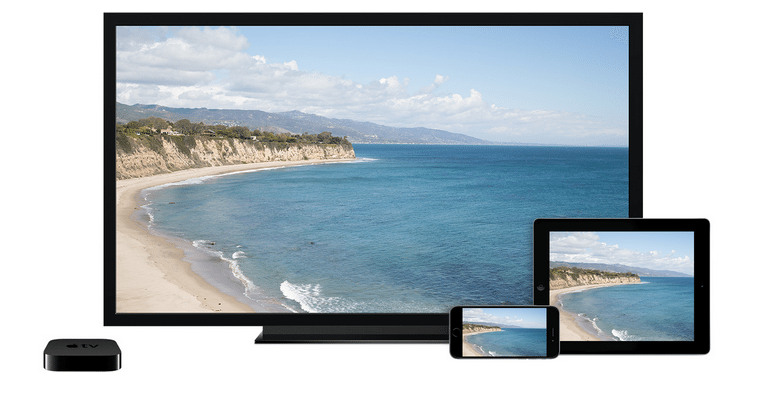 Much like the iOS 9, AirPlay’s newest version is a complete upgrade of itself. Apple turned it up a notch and made sure that it will be faster and can perform better. It is worth noting that Apple is releasing a new Apple TV, capable of playing games, which may be why the tech giant had upgraded AirPlay with the purpose of enhancing its capabilities. If you’re a constant user of Reflector and other related apps, it’s best to hold off upgrading to the iOS 9 and wait for their developers to optimize the new rumored capabilities of Airplay.